A few weeks ago, our kids learned about the stunning work of artist, Georgia O'Keefe. Each artist then grabbed a flower for inspiration. 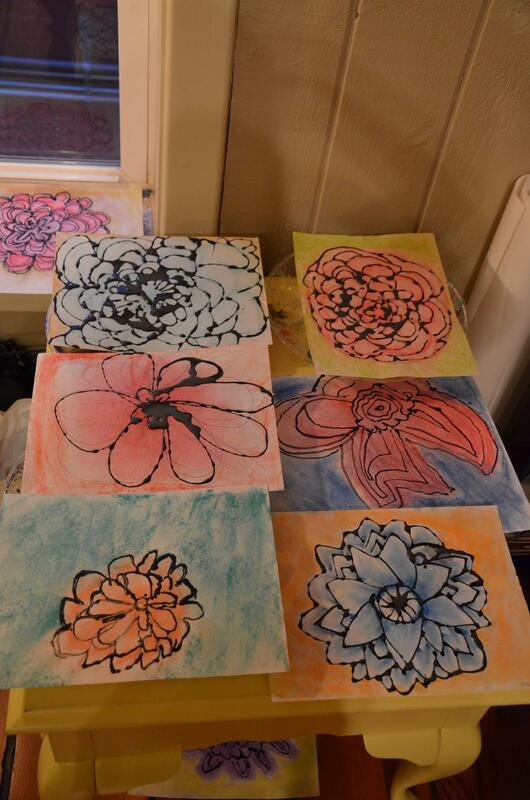 And they began to sketch and shade their lovely flowers in complementary colors of choice. They are breath taking. 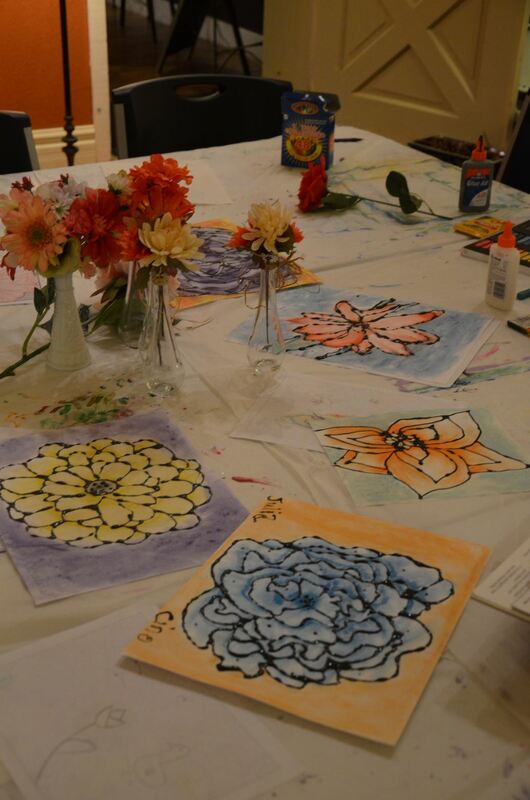 Coloring their drawings in complementary colors really made the flowers POP! 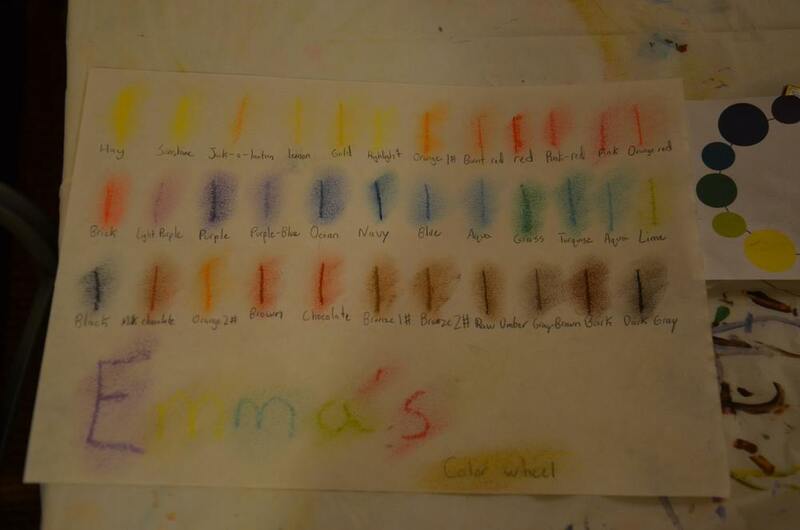 And drawing in black glue finished their portraits, which was inspired by this lesson!